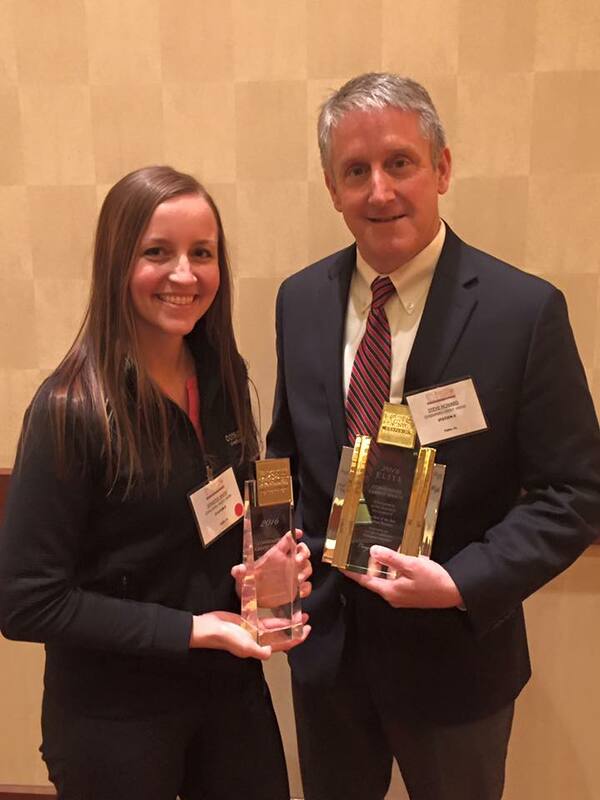 Consumers has been honored as an Elite Winner at West Michigan’s Best and Brightest Companies to Work For® 2016 symposium and awards gala. Among 116 companies, Consumers was selected by The National Association for Business Resources for the Medium Business “Best of the Best” Award. The Best and Brightest competition recognizes companies that display a strong commitment to their employees through their human resource practices and employee enrichment programs.